Tip 1: Let Children Make Their Own Discoveries. Even children like philosophizing, about anything and everything, but also about money. When you're philosophizing, there are no clear, absolute answers that apply to everyone. People who philosophize always look at the whole picture, and try to understand. For that reason, there's never just one opinion. What's important is that you as a parent express your opinion without demanding that your child shares it. On the basis of your attitudes, your children can form their own. Philosophizing helps children to bring order to the world. This presupposes that you as an adult let your children make their own discoveries. Tip 2: There's No Right or Wrong. Adults also ask questions, and don't have all the answers. As parents, you will succeed in philosophizing if you ask suitable questions and moderate the discussion. In this way, everyone involved – adults and children – will understand their position better as the conversation proceeds. The only condition is that you don't just want to pass knowledge on to your child. Because philosophizing is not about questions that are easy to answer, but rather deals with fundamental questions to which there are no quick answers. Does money make people happy? What do you understand by the concept of "happiness"? What do you need for a "good" life? It is sufficient to own only the most essential things? What is the opposite of the concept of "money"? Are there any other concepts? Which of your wishes are important to you? Can all your wishes be fulfilled with money? What is valuable? What do you think about spending money? Is it easy to spend money? Or do you hesitate sometimes? What goes through your mind then? What if everything was free? How does saving work? Why do we save at all? How would you explain saving to an alien? What if everyone had as much money as they wanted? Can you force rich people to give something to poor people? Is having less than others too little? How much is too little/enough? What if there was no longer any money, starting tomorrow? Why do we need money? What if money only lasted for a single day and vanished into thin air every morning? Together with the Viva Kids gang, your child can have fun discovering the story of money and learn to identify the security features of Swiss banknotes. Tip 3: Be Open to Different Situations. Philosophizing with children about money doesn't need a particular context. But a philosophical discussion cannot be forced either. If the context is right, then it can happen anywhere: It can occur spontaneously at the dining table, in the kitchen or even when out shopping. There are also no requirements in terms of time. As soon as the conversation dries up, it's time to change the subject. Eva Woodtli Wiggenhauser (Benken, Canton of Zurich) is a primary school teacher, art historian, and German specialist. She regularly develops and writes teaching material for children. 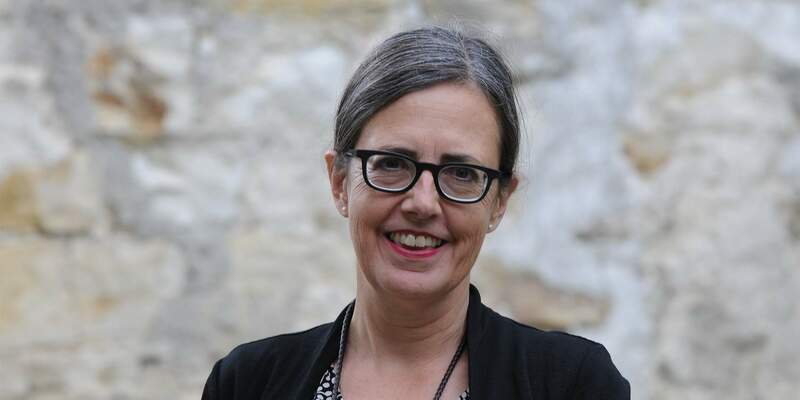 In addition, she is a lecturer and coach for Lingva Eterna (Institut für bewusste Sprache (Institute for Conscious Language) in Erlangen) and communication skills coach (Institute for Research and Education in Communication Therapy in Munich).